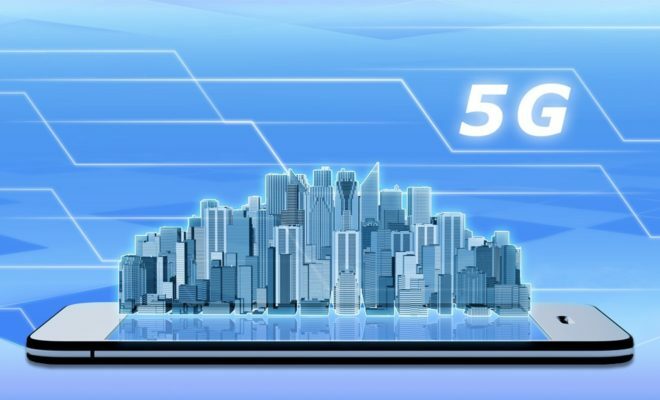 Verizon will be the first to launch 5G residential broadband services in the United States, at least according to Verizon’s chief network engineering officer and head of wireless networks, Nicola Palmer. 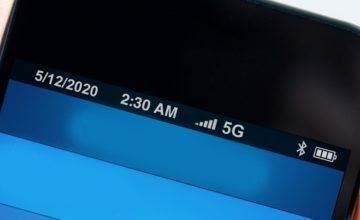 Delivering the keynote address at 5G North America last month in Austin, Texas, Palmer highlighted the benefits of 5G and the carrier’s progress. In particular, she highlighted the potential offered by mmWave. 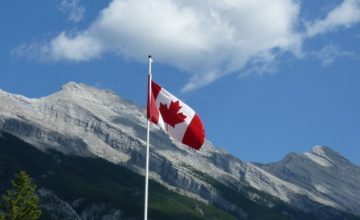 “It is the best entry point and the first of many 5G use cases for customers, based on our millimeter wave spectrum availability, the potential it has to make an immediate impact for customers, and the results we saw in our field tests last year,” said Palmer, as she discussed the potential for disrupting traditional local cable providers. Verizon seems to be banking on mmWave’s large bandwidth capability to “bridge the last mile” for network operators into the homes of consumers who are streaming more and more. 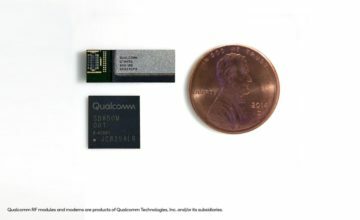 Additionally, as mmWave is “the same physical network,” according to Palmer, a focus on it – in this case, 28 GHz and 39 GHz – would go hand in hand with the infrastructure buildout for 5G. Recent trials from Verizon hold potential for further benefits when it comes to infrastructure. In a recent marketing video, Verizon claimed the ability to maintain a speed of 1 Gbps 3,000 feet from the radio node – more than double most estimates and trials. In real world deployments, however, this range will be significantly affected by geography, buildings, and other variable factors. Verizon is not the only party interested in mmWave. The industry has increasingly clamored for the FCC to make more spectrum available.